Take a quick stroll down Main Street in Disneyland and you will come across the Opera House which is where you can see the famous Great Moments with Mr. Lincoln. 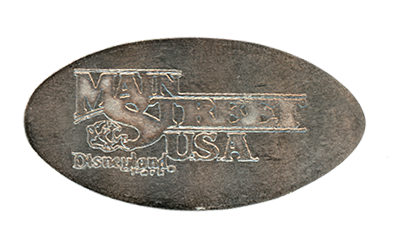 After the show you are ushered out through the exit and will come across a special pressed coin machine which actually presses Nickels. 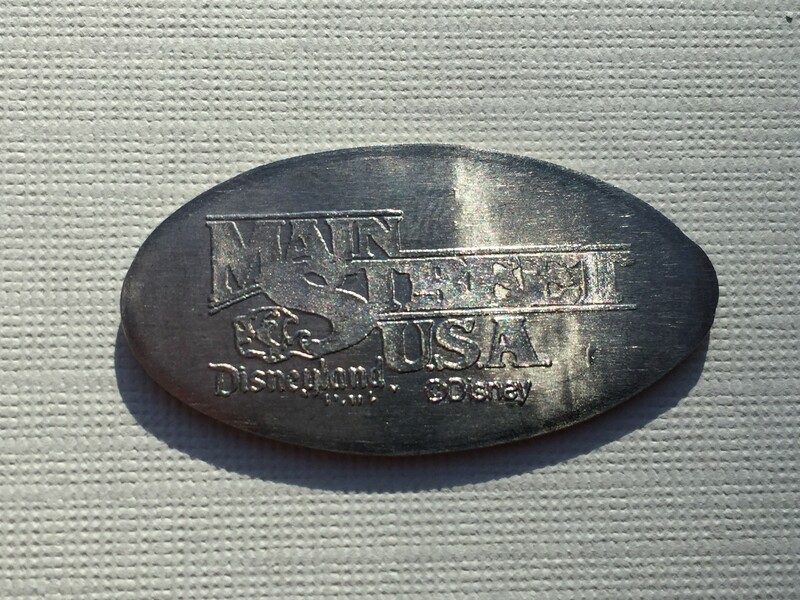 This is pretty rare within the parks, but the larger coin does allow for additional detail in the design. Last year there were special 2015 dated designs available and the trend has continued this year. There are three designs available. 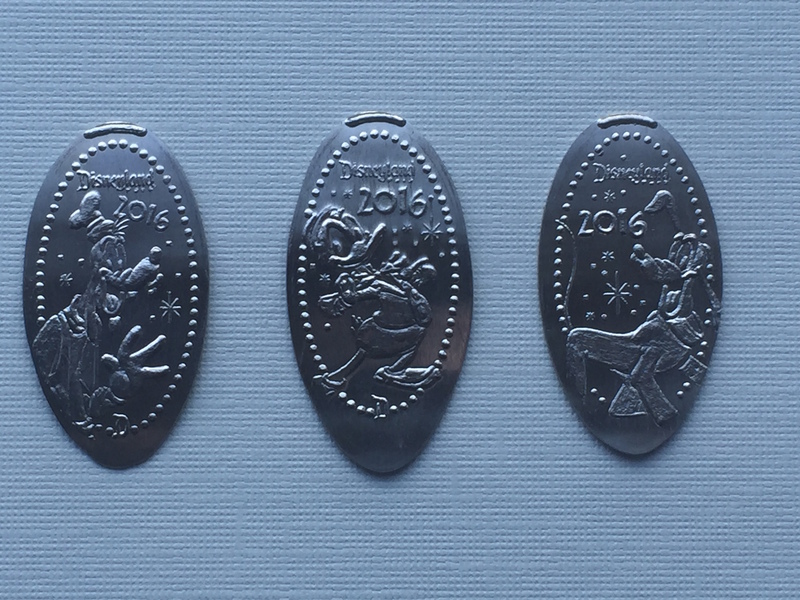 All of them have Disneyland 2016 listed as part of the design and include some very familiar characters: Goofy, Donald Duck and Pluto. Now here is something else unique about this machine. The initial set of designs was only available for about 2 maybe 3 days. The backstamp on the original designs were missing the standard (C) Copyright Disney. After these few days the machine was removed, new dies put in and now the coins press with the (C) Disney listed on the back under the USA. For most casual collectors this probably is not a big deal, but for serious collectors these “error” designs are a pretty hot commodity. Keep your eyes open in case you come across these special designs as there are not going to be very many out in circulation. Happy Collecting!